The Royal Oak is a beautiful, traditional pub that offers bed and breakfast accommodation located in the seaside town of Weymouth in Dorset. The B&B is only a short walk from the town centre, where you will find all of the local amenities. There are a range of bedrooms including king size rooms, twin rooms and family suites. Upstairs the B&B also offers an executive suite with two bedrooms and a lounge area. As well as the bedrooms in the pub, there is also The Coach House: a detached building offering a further three king size rooms that can have either king size beds, or two twin bedrooms. Guests are welcome to relax in the bar area where they will find a pool table and a dart board, along with gaming machines and a TV. The town of Weymouth is a beautiful holiday destination that offers a range of things to do. There are many stunning beaches that offer a great place to go for a day out and offer you the chance to try out water sports including surfing and sailing. The Jurassic Coast is a World Heritage Site and is easily reached from the B&B where there are stunning walks and cycle routes. There are many places to visit for a family day out nearby; these include Weymouth Sea Life Adventure Park and Tower where you can see a dazzling array of creatures. Splashdown Poole is another great place to visit where there are a range of water flumes and twisting slides to enjoy. 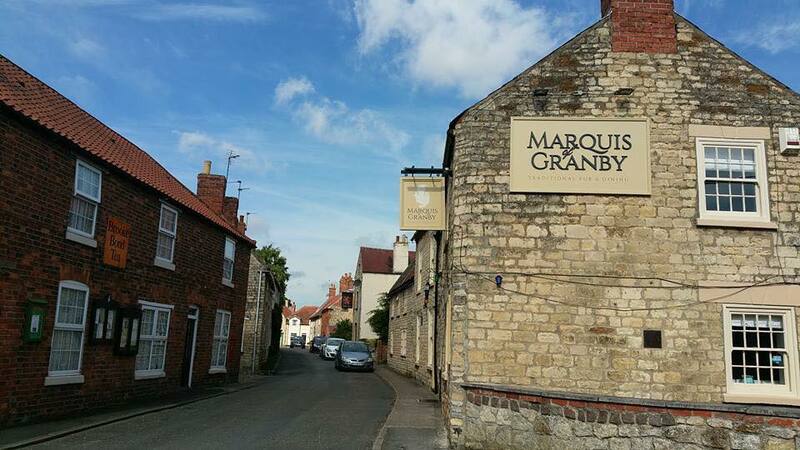 Marquis Of Granby in Wellingore, Lincolnshire, provides magnificent guest house accommodation in a beautiful part of the country. This superb guesthouse is perfect for a memorable holiday away. There are 7 tastefully furnished and comfortable rooms to choose from which include family, double and king size bedrooms. Some of the rooms have en suite facilities. The rooms have tea and coffee making facilities and TV's. All prices include full English breakfast. 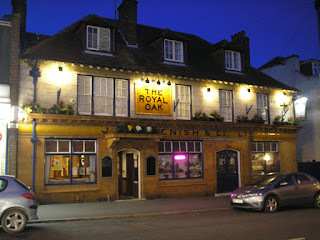 There is also an excellent restaurant which serves a wide selection of traditional English classics. Visitors can explore the historic county of Lincolnshire during their stay. Visit cathedrals and churches, air force bases and visitor centres, the Lincolnshire Wolds or the quaint market towns and costal resorts. With excellent transport links to the city of Lincoln and towns of Newark, Grantham and Sleaford, it's in an ideal location for both visitors to the area and local inhabitants alike. 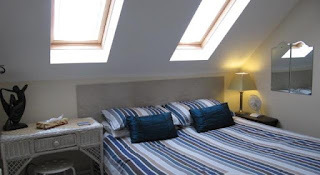 Evening Tide Guest House provides bed and breakfast accommodation within a sought after location on the sea front in Herne Bay, Kent. Herne Bay is a lovely seaside town with all the traditional features you would expect, from amusements to ice cream parlours. 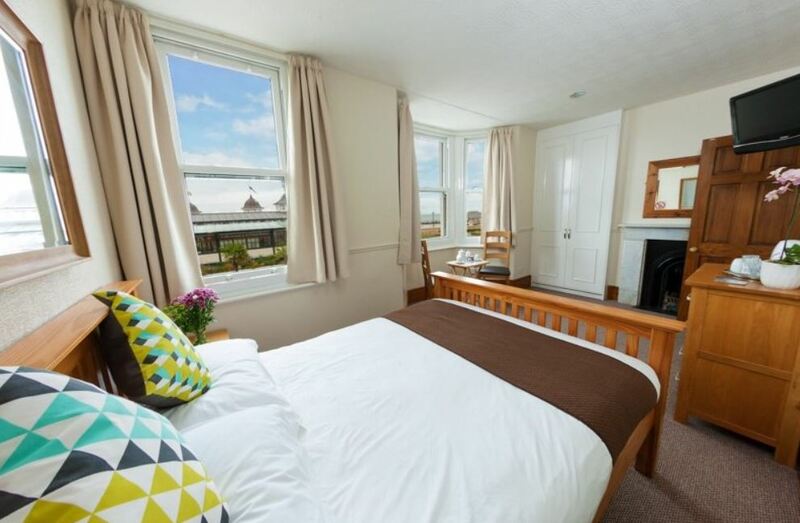 There are 10 guest bedrooms available - some have sea views. All rooms are en suite and include a flat screen TV, Wi-Fi, tea/coffee making facilities and a hairdryer. Rates include a delicious full English breakfast. The guest house is just a short walk from all local amenities. The town has wonderful award winning beaches and great places to walk and cycle. There are also many attractions you can visit such as Herne Bay Museum, Clock Tower, Reculver Country Park, Canterbury Cathedral and St Augustine's Abbey. 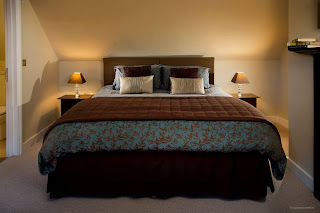 Aaron Lodge is a luxury 4 Star guest house located in the beautiful city of Edinburgh. Situated just 3 miles from some of the city’s most famous attractions, it's the perfect base from which to explore the local area. There are 10 spacious and elegantly designed rooms that are each en suite and include a safe, 37" LCD TV with Sky and BT sports, free Wi-Fi, hair dryer, telephone and writing desk. The B&B has a resident bar which offers a wide selection of wines, beers and soft drinks which can be enjoyed in the bar area. There is also a TV with Sky Sports and BT Sports available in the bar showing all major sporting events. Free and private car parking is available for residents only and there is an excellent and regular local transport service. The guest house is located just 3 miles from many famous attractions such as the opulent Holyrood Palace, the vibrant and cosmopolitan Royal Mile, and the fascinating Museum of Scotland. 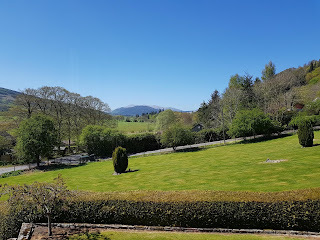 Glengarry Guest House in Callander, Perthshire, offers superb guest house accommodation in a beautiful part of the country. It's the perfect base from which to explore some of the most stunning scenery Scotland has to offer. This charming guest house provides relaxing and comfortable accommodation, making us ideal for a memorable holiday away. All the rooms are tastefully furnished and maintained to a high standard. 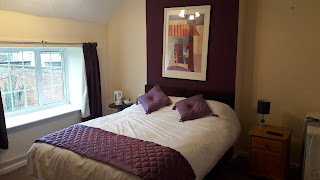 All the rooms include a range of excellent facilities: TVs with freeview, tea and coffee making facilities, hospitality booklets, hair dryers and ironing facilities are available as well. All the rooms are en suite. Every morning a delicious full cooked ‘Glengarry’ breakfast is served. You can also tuck into Scottish smoked salmon and scrambled eggs, or if you prefer there are lighter options, including porridge cereal and fruit. Callander is situated on the banks of the River Teith at the base of the towering Callander Crags and offers an excellent base for visitors to Scotland. The surrounding area can be explored by the many paths and trails; this can be done on foot, by car and motorbike or for the more energetic on horseback or by bicycle. Families can enjoy several local activities including a trip to our local Safari Park at Blairdrummond or a trip down memory lane to the Hamilton Toy Museum. 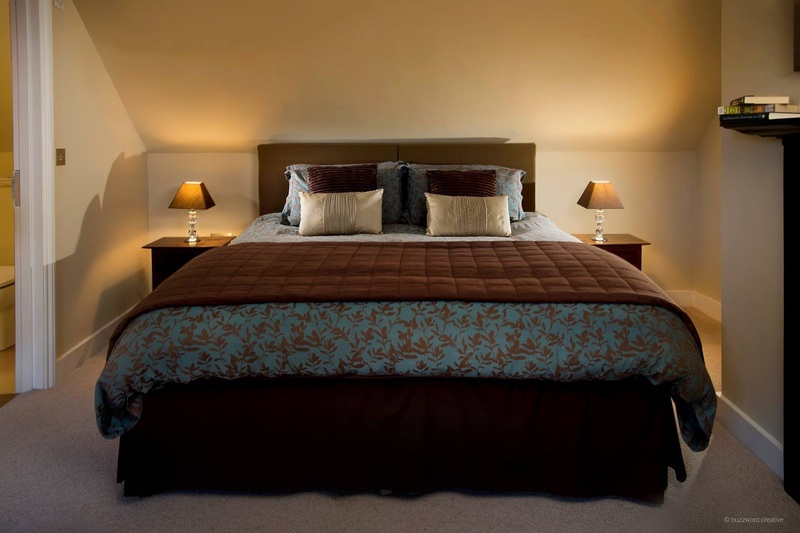 Foresters Arms Bed & Breakfast offers comfortable B&B accommodation located in the village of Tarporley, near Chester in Cheshire. The country inn offers great hospitality, comfortable beds and delicious food. Breakfast is served in the restaurant where guests can choose from cooked and continental options. Guests can also dine in the restaurant for lunch and dinner where there is a range of food available including sandwiches, jacket potatoes, lamb shank, fillet of plaice, curry and much more. The bed and breakfast is located close to many top class golf courses, Oulton Park motor racing circuit, ancient castles, riding stables, Beeston Market and many other places of interest. The market town of Nantwich and the historic walled city of Chester are only ten miles away and two main railway stations are located at Chester and Crewe. 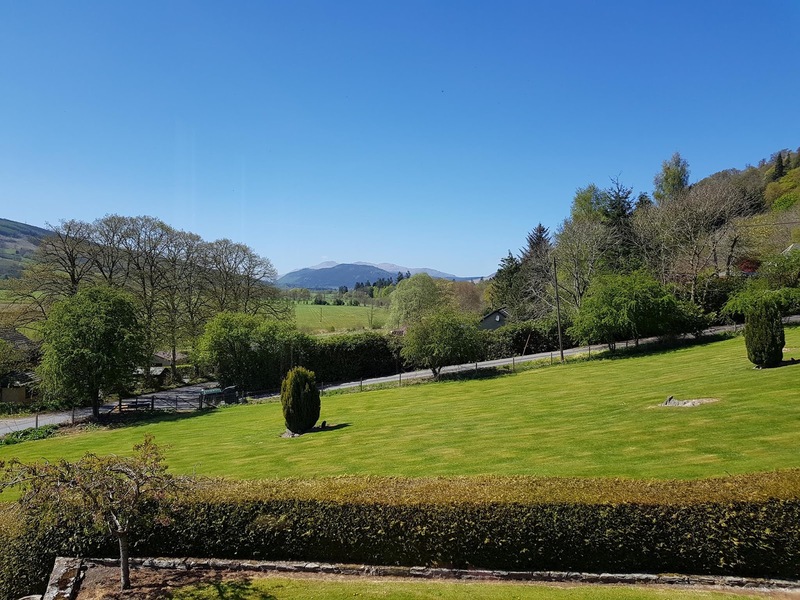 Carn Dris is set in an elevated position and enjoys enviable views over the Tay Valley in Perthshire. This bed and breakfast is a beautiful Edwardian house and is close to Aberfeldy, a popular village in the Scottish Highlands. Guests to the B&B can be sure of receiving a warm welcome and a place to stay that feels like a home away from home. 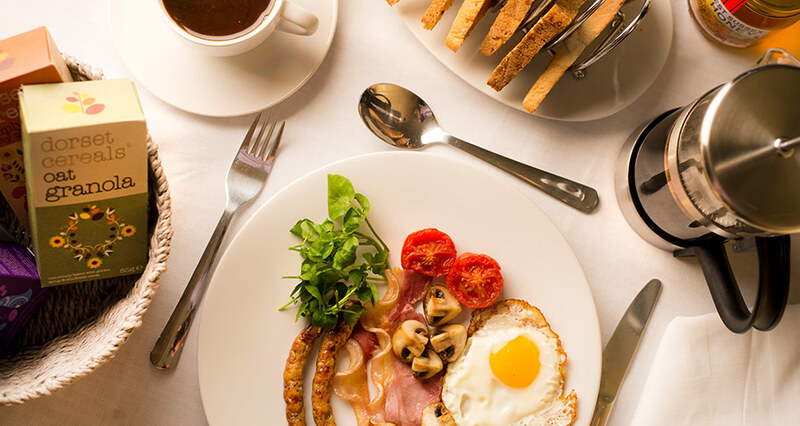 Breakfast is included within the room rate and is freshly prepared and cooked each morning. The eggs are collected each morning from free range hens. 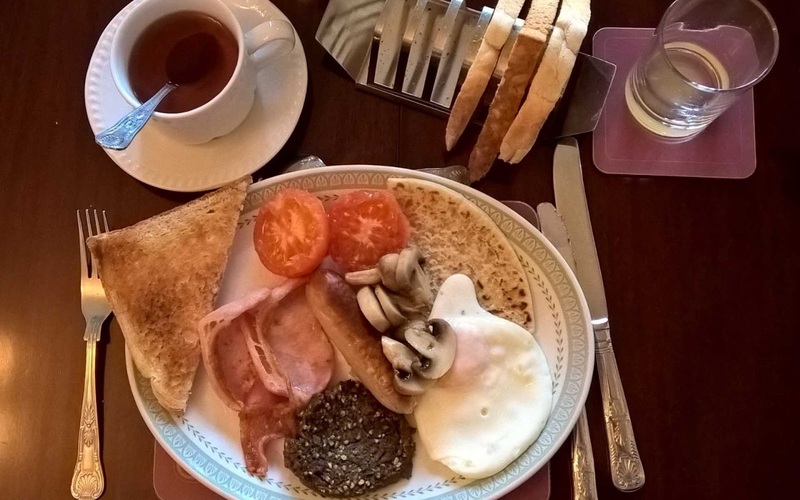 Guests will always receive a traditional hearty fresh breakfast including bacon, sausages, tomato, & mushrooms & in addition black pudding or haggis to be ordered the night before. Hunters Lodge is a Grade II listed house offering luxury bed and breakfast accommodation, just north of the cathedral city of Chichester. The bed and breakfast is set at the foot of the beautiful South Downs National Park in West Sussex. There are three luxury bedrooms that all have their own character and charm. All of the guest rooms offer en suite facilities, fluffy bathrobes, hairdryer, flat screen TV, Wi-Fi, & tea & coffee making facilities. Breakfast is served in the dining room where local produce and seasonal products are used wherever possible. 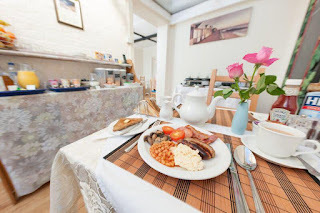 There is a wide selection of food available including cereal, homemade granola, scrambled eggs with smoked salmon, full English and much more. As well as breakfast, guests can enjoy afternoon tea where there are homemade cakes and biscuits to be enjoyed. The B&B is ideally situated for exploring Chichester, Goodwood and the South Downs National Park. Hunters Lodge is surrounded by beautiful countryside with many magnificent walks and cycle routes near by. The nearby Centurion Way is a favourite with most visitors and is perfect for walking and cycling with the trail running from Lavant through the countryside into the city of Chichester. There are 2 local pubs within walking distance which both serve food.